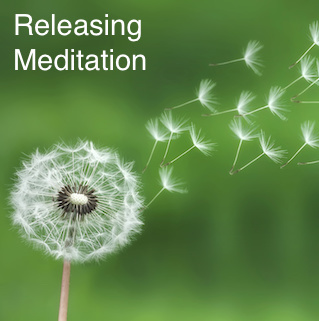 These meditations are designed to help release that which no longer serves you. After your have completed your purchase, you will receive an email with the download link. The 10 min meditation is 14.4mb to download, the 30 min meditation is 42.9mb to download and the 60 min meditation is 89.3mb to download and the link will expire 7 days after purchase.